Sheikh Ahmed bin Saeed Al Maktoum, president of the Dubai Civil Aviation Authority, and Chairman of Dubai World unveiled today the Aviation One office complex, the Dubai South flagship commercial property. During his visit to Dubai South Chalet, at MEBAA 2018, Sheikh Ahmed bin Saeed inspected the perspective of Aviation One, and was updated on the developments by the Aviation District officials. 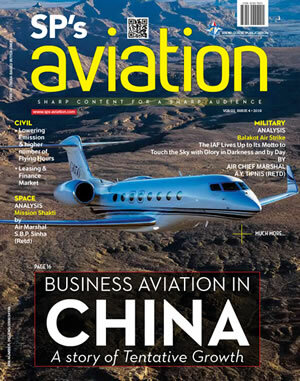 "The Aviation one is a premium and one-stopshop business facility. A unique commercial complex in new Aviation District at Dubai South, Aviation One is located next to the VIP Terminal the heart of the General Aviation District at Dubai South, the world's 1st real aviation ECO-SYSTEM," said Tahnoon Saif, Chief Executive Officer of the Aviation District at Dubai South. 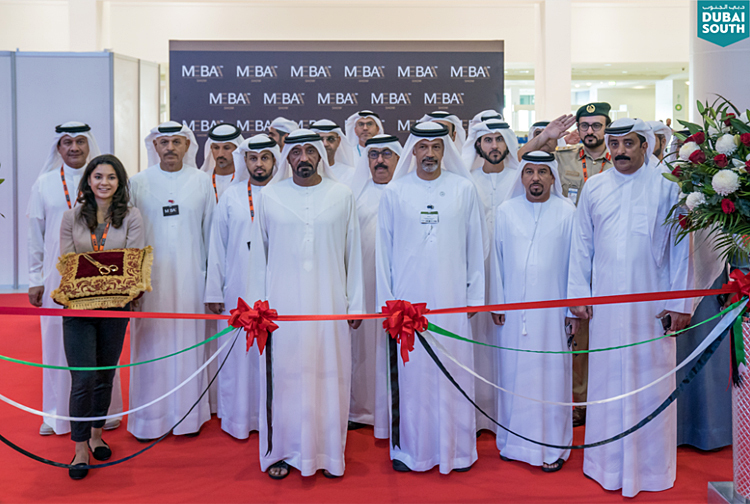 Unveiling this modern business address in the heart of the new aviation capital of the world, was one of many activities Aviation District, Dubai South had during MEBAA show 2018. 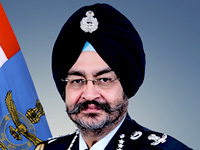 Other activities included hosting VIP guests to introduce them to the facilities of the VIP terminal, as well as signings with other aviation partners. Tahnoon Saifstressed the full support of Aviation District to MEBAA Show. He emphasized the importance of MEBAA in promoting market through highlighting matters of interest to the aviation business and community. 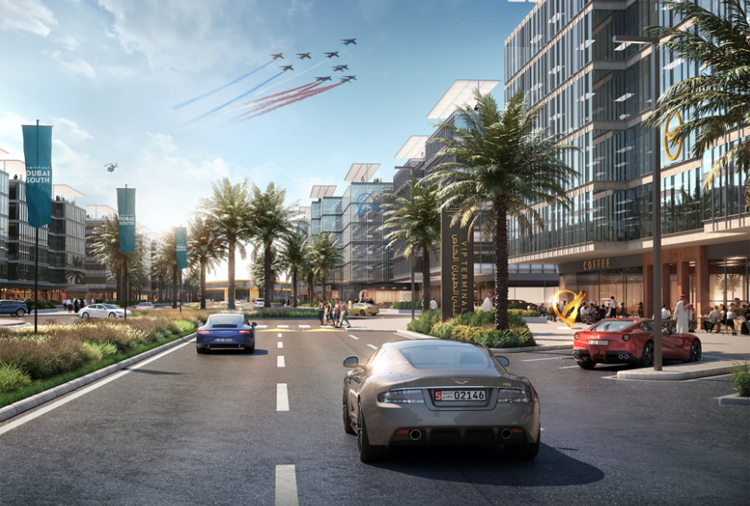 Dubai South has a world-class, integrated aviation and aerospace ecosystem that is designed to serve the needs of all related sectors.